A couple from suburban Cincinnati, Ohio is now facing potential criminal charges after giving up the son they adopted nine years ago. The tragic case has polarized many groups in the area; some who feel for the parents and others who argue that they should be punished for their abandonment. Prosecutors in Butler County, Ohio say that they intend to file criminal charges against the couple after they returned their son to the county’s children’s services department. Law enforcement officials say they are interested in prosecuting the case to send a message to other parents that it is not acceptable to simply return your child whenever you’ve decided you have had enough. So far the two have been indicted on charges of nonsupport of dependents and were released from jail after paying $10,000 bond. The sad story began nine years ago when Cleveland and Lisa Cox adopted their son who was an infant at the time. The parents say that they were unable to continue to care for the boy due to his aggressive behaviors for which he had refused to seek treatment. The couple claimed that the boy had threatened both parents and the couple’s two other children with a knife. The boy is now a ward of the state and remains in protective custody as the parents await word from a judge about whether they will be able to legally abandon the boy or whether they will instead face up to six months in jail and a fine of $1,000. Officials with Butler County Children’s Services say that the boy is alone and confused. The boy’s court-appointed attorney says that the parents should have provided help for the child, regardless of whether he wanted it or not. The case is another high-profile example of what can go wrong in a small percentage of some adoptions. Earlier this year, a woman from Tennessee sent her seven-year-old son back to Russia alone on an airplane. That woman was also pursued by local law enforcement officials and was eventually ordered to pay child support for the boy even though he was no longer in her custody. While some applaud the prosecutor for filing charges against the couple, saying that their son will now face even worse obstacles in his future coping with the recent abandonment, others say that prosecution sends the wrong message. The vast majority of adoptions are successful and end up adding joy to the lives of parents and child. However, in some cases things do not work out and it is not a good idea to have parents live in fear of criminal prosecution for returning a child they cannot handle. Some adoption advocates are afraid that this might set a dangerous precedent and discourage other families from adopting children in the future. If you find yourself facing a complicated family matter then you need the help of experienced family law attorneys in Charlotte, North Carolina who can help guide you through the often confusing process of divorce. 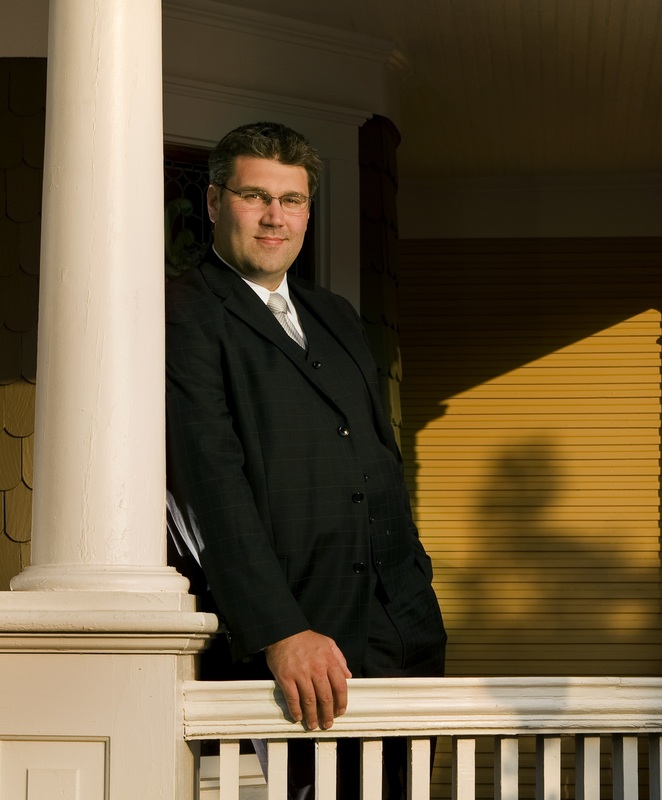 Matthew Arnold is a Managing Member with Arnold & Smith, PLLC where he focuses his practice on most aspects of Family law including: divorce, child custody, child support, alimony, and equitable distribution. Mr. Arnold is an experienced trial attorney who has tried jury and bench trials in both North Carolina District Court and North Carolina Superior Court. “Will Couple Be Jailed for Returning Adopted Son After Nine Years?” by Beth Greenfield, published at Yahoo.com.